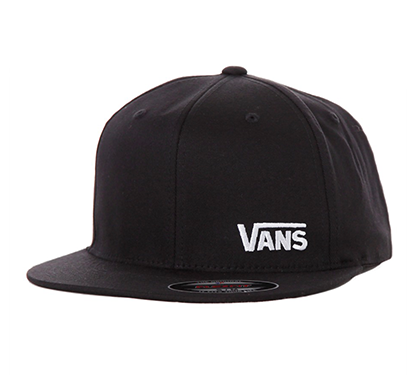 Vans Sometimes, simple is sweet, especially if you’ve got a style to it. 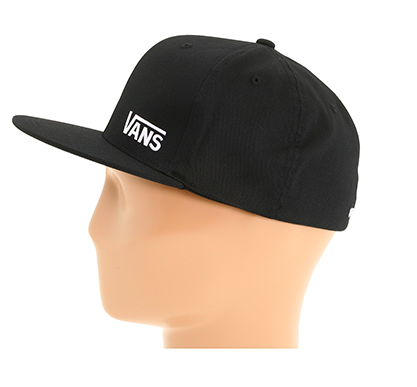 This hat with Vans logo embroidery on the front bottom left is left simple so it doesn’t distract from what you’ve naturally got going on already. 63% polyester/34% cotton/3% spandex. S/M = 6 7/8″-7 1/4″. L/XL = 7 1/4″-7 7/8″. Finland/Latvia/Lithuania Smartpost delivery (Itella/Omniva) 11 EUR / in case of 50 EUR or more purchase – Free Delivery!